A brand guideline, also commonly referred to as a ‘brand identity toolkit’ or ‘brand identity guide’, is a tool that allows you greater control over your brand identity. 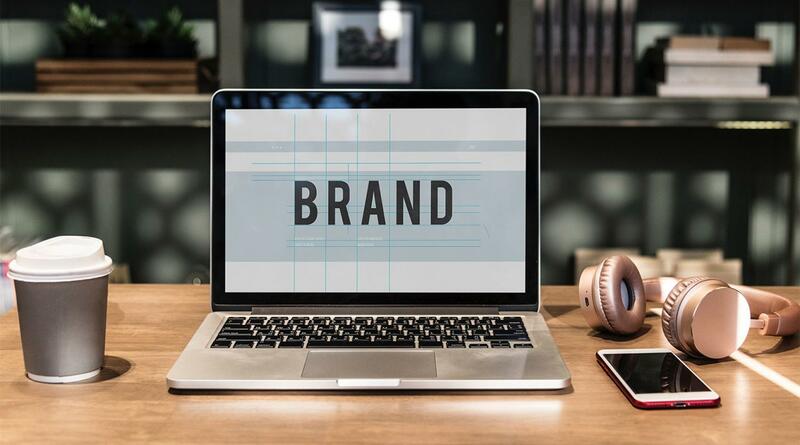 At its core, a brand guideline is a document that outlines exactly how your brand should be handled across various communication channels, including printed collateral, websites, social media, brochures, signage, advertisements, or even television. A brand guideline can be forwarded to any partners, vendors, or internal employees that send messages on your company’s behalf because it effectively acts as the instruction manual for your brand. Why is a Brand Guideline Important? Whether you’re an established titan of your industry or a brand-new start-up, these guidelines are important. A brand is often designed to be memorable, a client wants to associate a particularly good experience with a specific brand, in order to assist with brand recall you want to ensure that your brand is consistent. Consistency allows consumers to recognise you quickly (assuming your brand has been created well in the first place) and a guideline will help you maintain this consistency. Another reason this is important is because it makes you easier to work with. If you’re outsourcing a specific task to a marketing agency, for example, you can simply hand them your guide and let them get to work within the parameters established therein. They won’t need to constantly reach out to ask questions about style or tone, and you’ll get something that’s on-brand. A brand guideline also saves time. Beyond not having to deal with questions from partners and vendors, your own employees won’t have to start from scratch whenever they’re looking to develop something like a new email template or billboard. Instead, you’ll have something already put together to guide them. What Should Your Brand Guideline Include? The why, the where and the how - you’ll want to include a brief history of what your company is, what your values are, your USP’s and who you’re looking to serve. Logo Usage - if you have more than one way to use your logo, which most competent brands should. The guidelines will define how to use each one, from minimum to maximum sizes, clear space, do’s and don’ts etc. Fonts - an acceptable way of using the fonts associated with your brand. Colours - direction on the exact colour palette, including primary and secondary colours associated with the brand. It will also define usage or RGB, CMYK and Pantone colours. Style - this section can vary in its coverage, depending on the size of the guideline, this can either be used to indicate how each item associated with the brand should look and work, or in smaller guideliens, a sample of items can be showcased to give a feel for how you want your brand to be portrayed. A brand guideline will go beyond just the visual rules but should also discuss the general tone, messaging, why we are here and even at times how to make difficult choices that best reflect your brand. If you’re struggling to put together a brand guideline, or if you need help with your brand itself, we’re here to help. 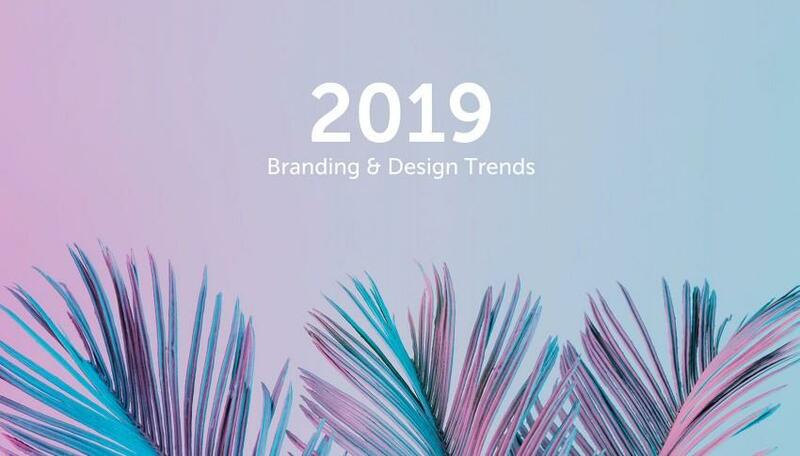 As one of the best branding agency in Dubai, Joie Brands believes that you must have a strong theme that stays consistent throughout everything you do. We’ll help you research and understand your audience, and get your brand built with them in mind. To get started with your free brand design consultation, simply reach out to us by clicking here.